Knife Made in Italy with overprinted handle in technopolymer. Knife in multi-purpose stainless steel that meets the needs of both fishermen and divers. 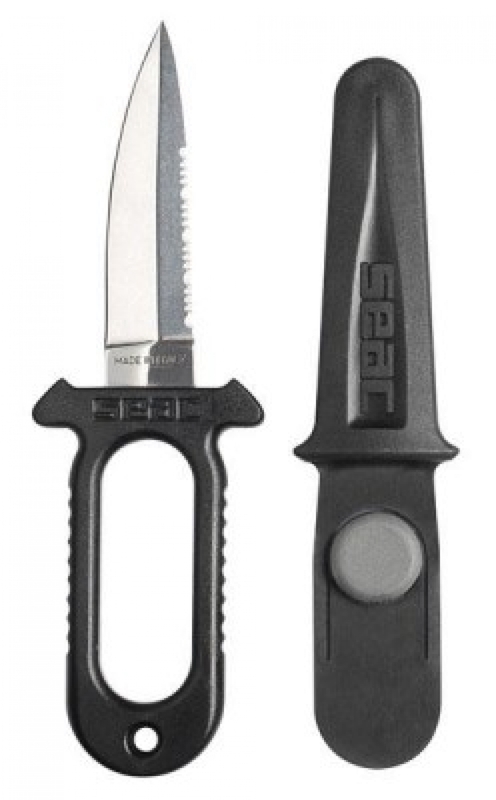 Excellent cutting capacity on the both the straight and serrated edges.